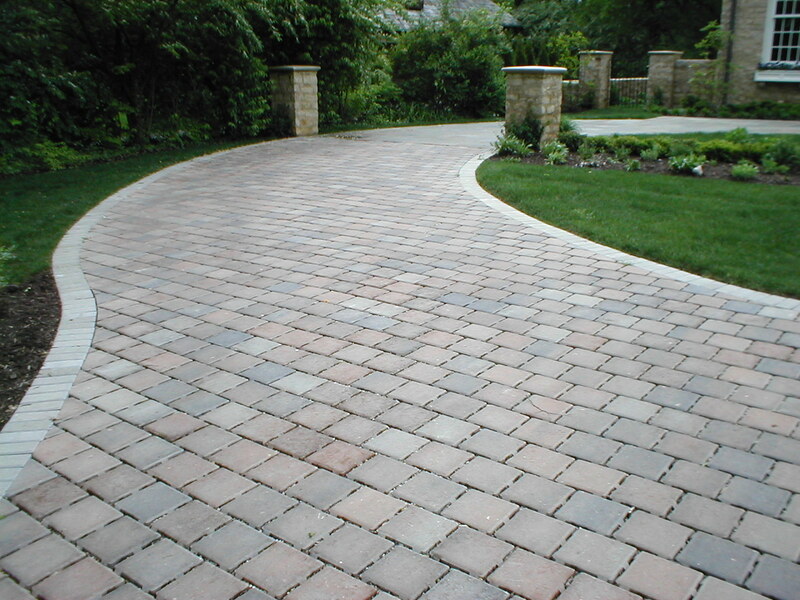 A beautiful driveway leads to a beautiful home. 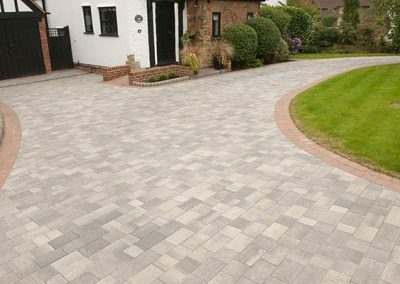 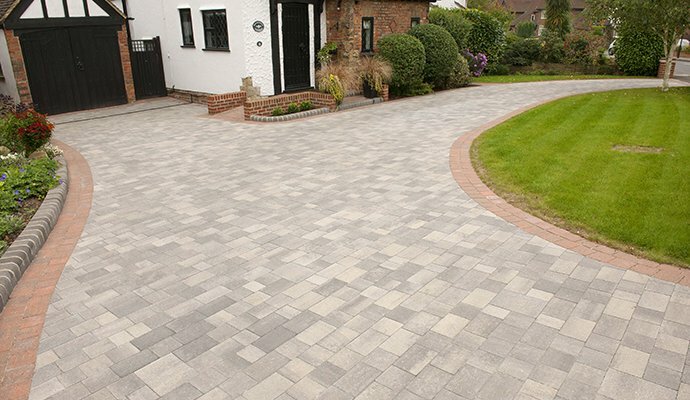 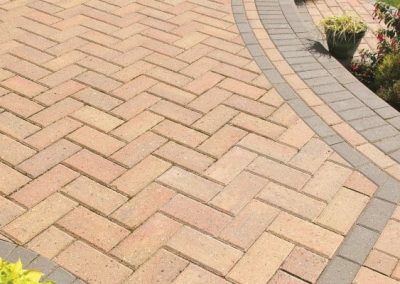 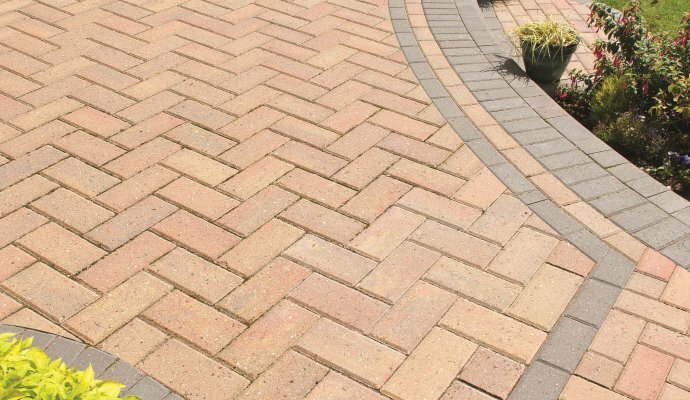 We will make sure that your new driveway is designed to enhance your home, built from the finest materials available and engineered to last. 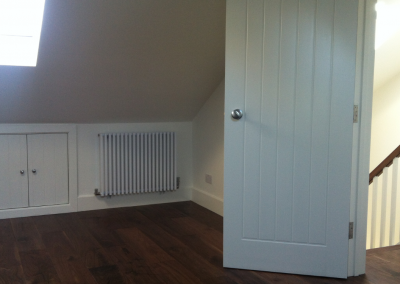 Loft conversions are an ideal way to increase the living area of your house. 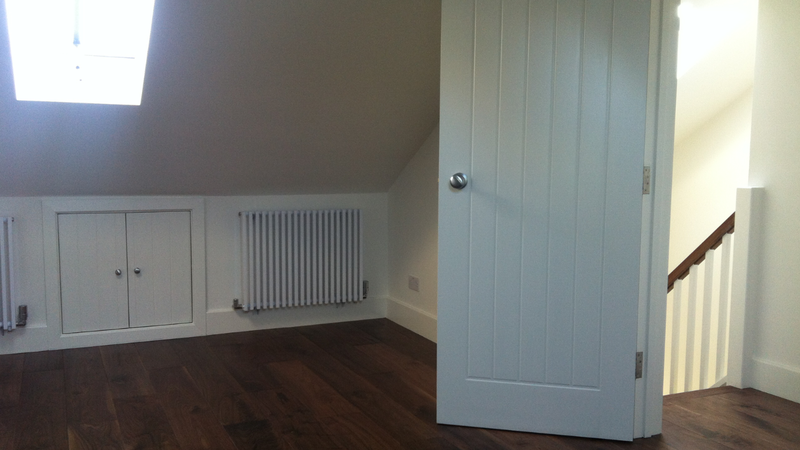 Turning your unused loft space into a new stylish living area. 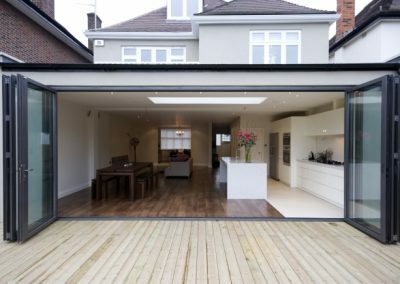 R Nunn Construction will take your project from design stage to completion, covering all trades, liaison with architect, engineer, interior designer, specialist suppliers and local authority building control. Pitched roofs are the most usual roof construction in England. Typically, they slope at 40 to 50 degrees, though they might slope at anything from 15 to 70 degrees. 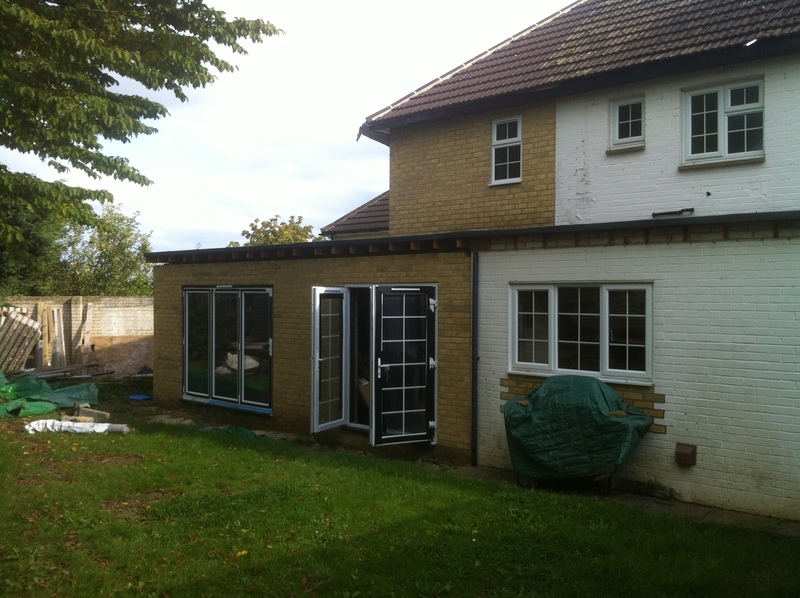 There are various kinds of pitched roof constructions, but essentially they consist of a timber and a covering that consists of a membrane or underlay which is covered using overlapping shingles. 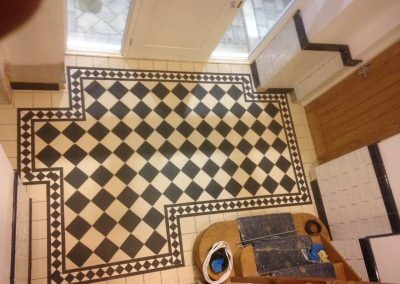 Specialists in all aspects of residential refurbishments ensuring the highest standards. 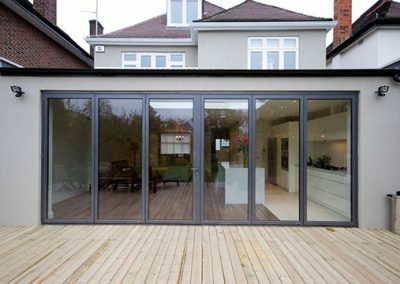 We work closely with a number of professionals such as architects, surveyors and interior designers helping to realise the full potential of your property. 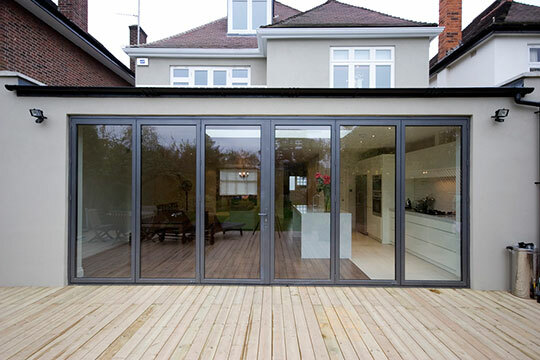 Specialists in all aspects of residential extensions ensuring the highest standards. 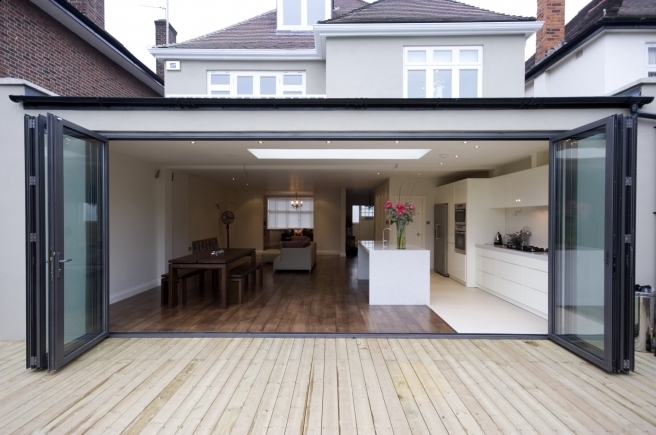 We work closely with a number of professionals such as architects, surveyors and interior designers helping to realise the full potential of your property.